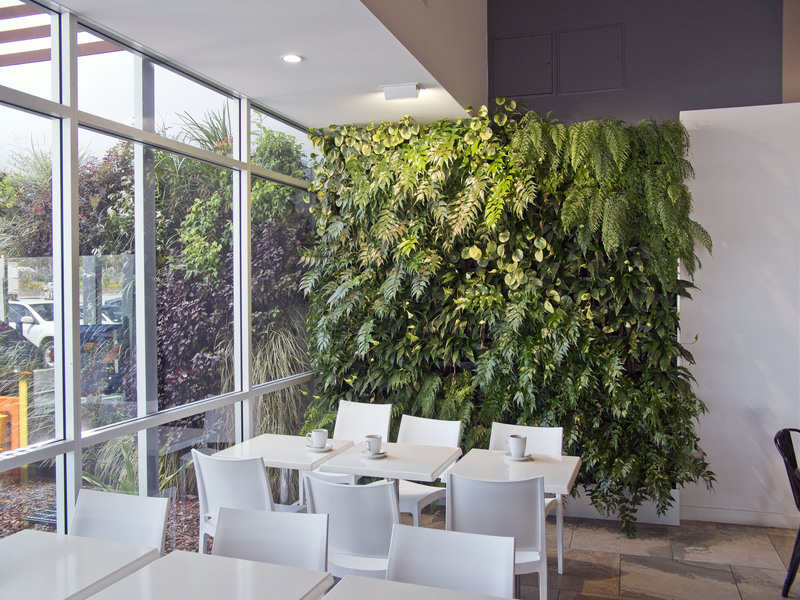 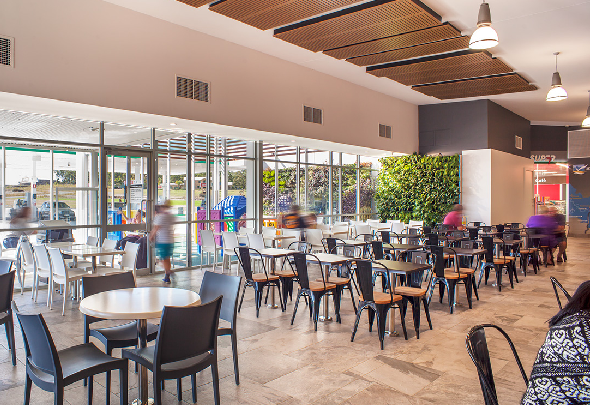 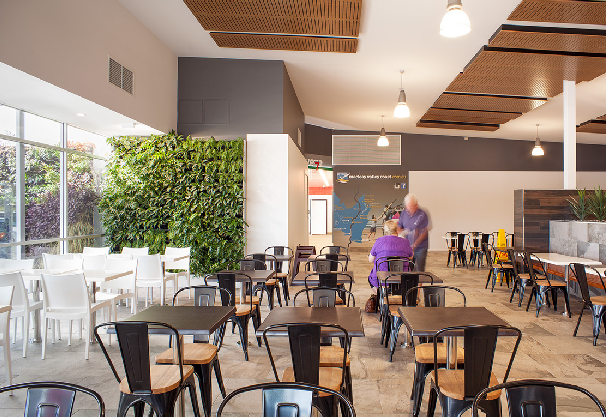 A new petrol gas station development in Kempsey NSW was looking to add vegetation to the premises. 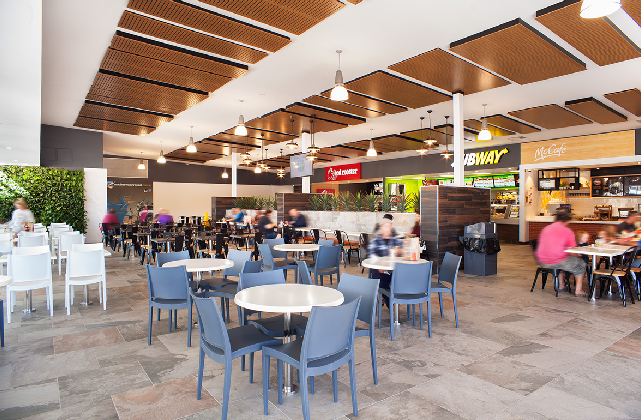 The busy petrol gas station is frequented by thousands of customers per day and features a food court and children’s playground. 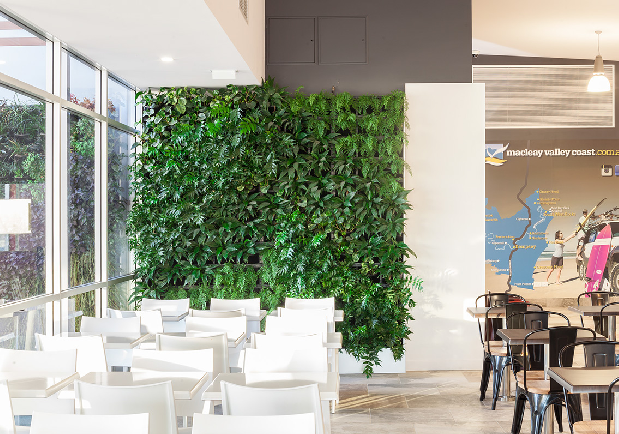 The installation of the vertical garden green wall into the food court enhances the aesthetics of the station and is a relaxing site for highway travellers enjoying a break on their journey. 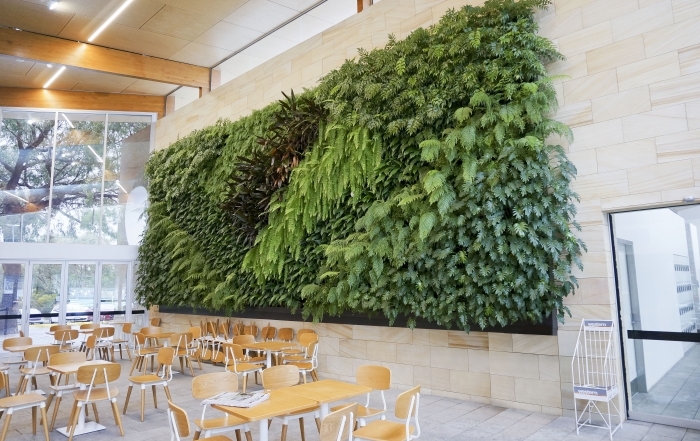 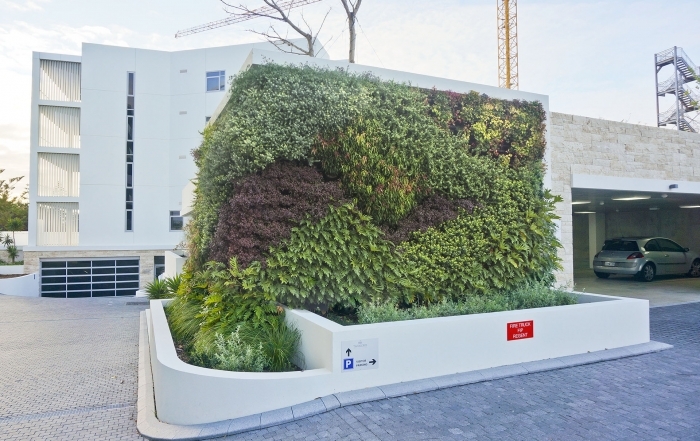 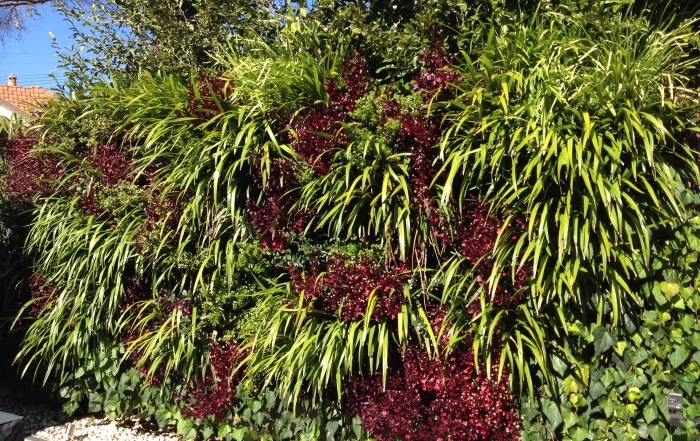 The vertical garden green wall extends from the interior to the exterior childrens playground area providing a lush green backdrop.